Making Friends with every move! Are you in need of a short or long-term storage? Friendly Movers offers short-term and long-term storage services. 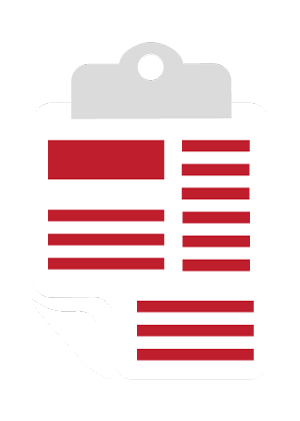 We offer 10,000 square feet of safe and secure storage space in our local warehouse. 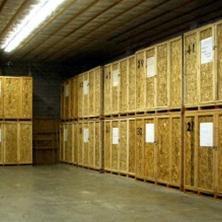 We store your household possessions in our palletized storage containers at our one-of-a-kind facility. Whether you’re storing one or two items or an entire household or office, we can accommodate your needs. Our storage facilities are remarkably protected. The building is safe and secure, and we use a distinctive locking system. Video surveillance provides additional piece of mind in knowing that all of your belongings are being monitored. A state-of-the-art, 10,000 sq. ft. facility. A safe and secure warehouse that is monitored with limited access. Climate-control to protect your goods from the harsh environment. A special organization and labeling system that keeps track of your goods. The perfect option for those who have a time lag between locations. Perfect for students between school years. Great option for remodeling to protect your items from damage and dirt. Free 30-day storage for our long-distance moves. ©2018 Friendly Movers - Do not copy. All rights reserved.